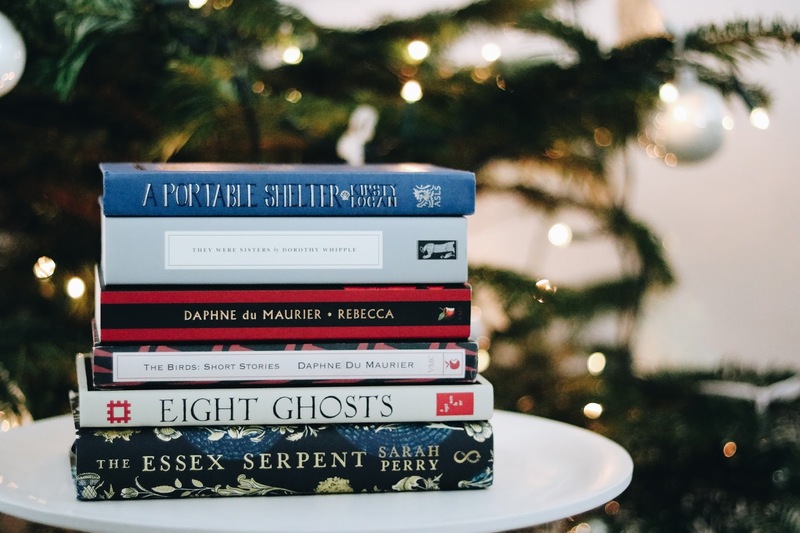 Part two of my Christmas Gift Guide 2017 includes a selection of fiction books I really enjoyed and would recommend to different types of readers. There are some darker and some lighter reads, so hopefully they will suit whatever type of reader your friend or family member happens to be. 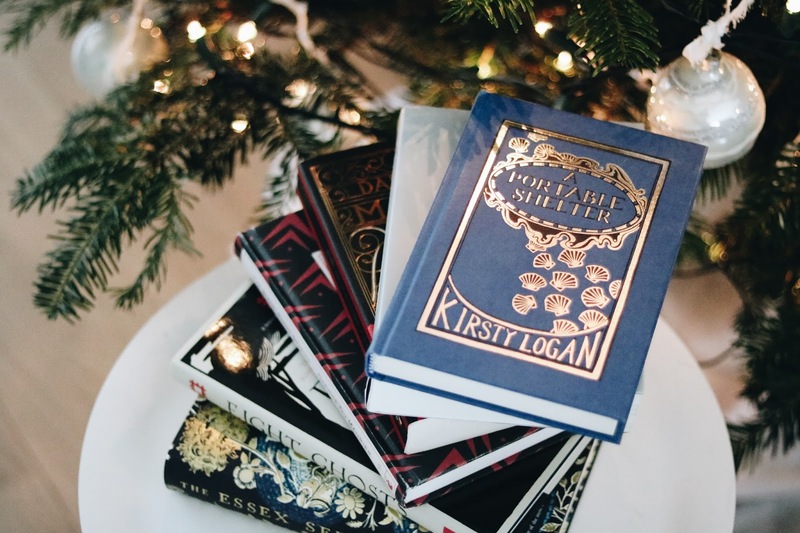 Whilst saying that, these are mostly literary fiction books and (modern) classics, so if your friend/family member is more of a romance lover, this may not be the perfect guide for you. Let's get into the books! Set in a cottage on the north coast of Scotland, two women await the birth of their first child. They tell their baby stories inspired by the things they've learned in life. These stories are magical, whimsical and particularly beautiful. Every chapter is one story, told by one of the two women. 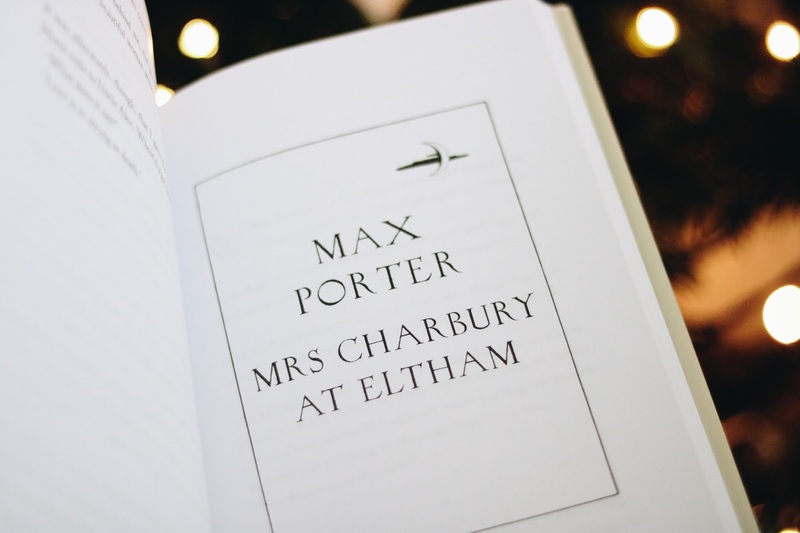 If you have a reader in your life who enjoys magical realism, this would be a perfect gift. longer and briefer, duller and more magical. The Essex Serpent was one of my favourite books I read this year. The story is quite slow, so some people might not enjoy that. But I did. I prefer books that are beautifully written (i.e. lyrical, beautiful descriptions of detail, etc.) and this is definitely one of those. We follow newly widowed Cora Seaborne who decides to leave the bustling city life of London to stay in rural Essex for a period of time. Cora is highly intelligent and very curious about the natural world and its significance, but in her marriage she wasn't able to research this topic or expand her knowledge because of her husband's dominance over her. So with a sense of relief she escapes to Essex to explore nature and make new discoveries. When there are rumours about a so called 'serpent', Cora is immediately eager to investigate. She meets the local vicar, William Ransome, who is suspicious about the rumours because he thinks it is caused by moral panic. Although they differ so much from each other in their beliefs, they soon form a strong friendship and explore the limits of science and faith. 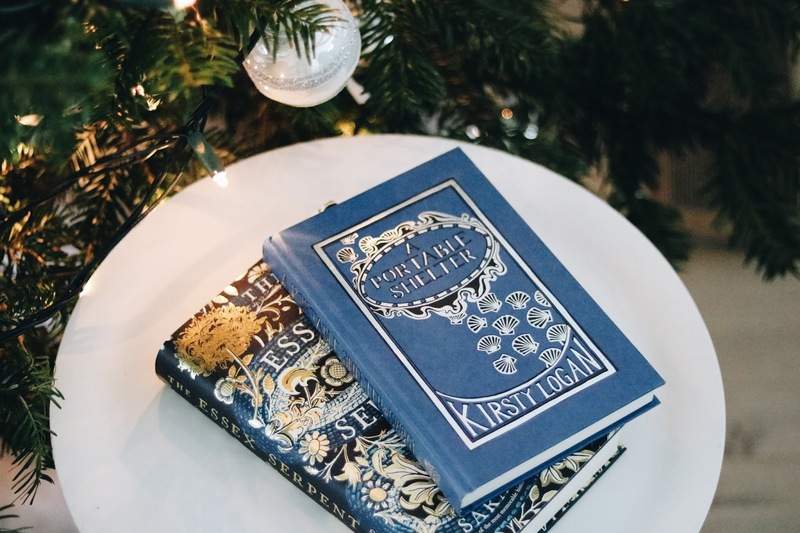 This is a beautiful literary historical novel that explores friendship, religion and science in late nineteenth-century England. 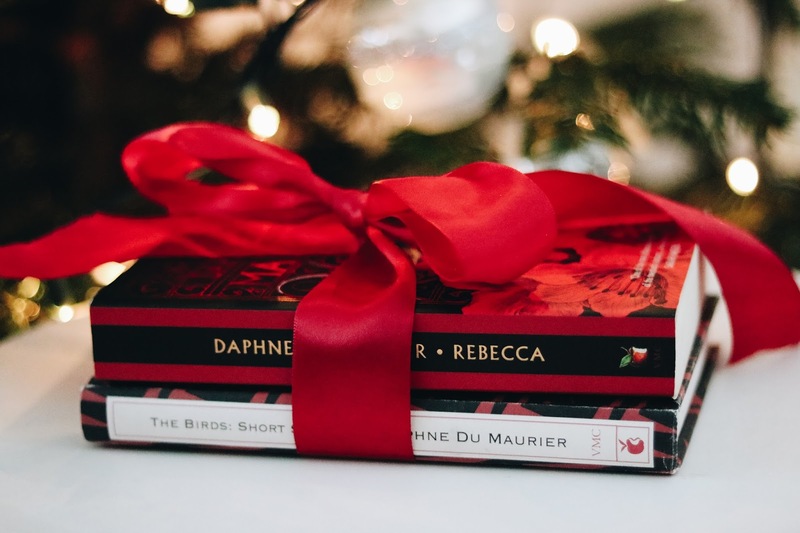 If you have a person in your life who loves the Brontë sisters or gothic fiction, Rebecca would be an excellent gift. It's definitely one of my all-time favourite books. If you have a friend who loves Alfred Hitchcock' films and doesn't shy away from a little horror, 'The Birds' is the way to go. This short story collection is both dark and beautifully written (as is the case with most, if not all, of du Maurier's books). Especially the title story 'The Birds' is very dark and disturbing. I personally love stories like these, even though they can be quite scary at times! For any lovers of ghost stories and historic (haunted) places, this is a perfect collection. Eight authors were given the opportunity to discover their chosen English Heritage site after hours to write a ghostly tale inspired by the location. If this doesn't make you curious, I don't know what will. Authors include: Mark Haddon, Jeanette Winterson, Sarah Perry, Andrew Michael Hurley, Stuart Evens, Kamila Shamsie, Kate Clanchy & Max Porter. 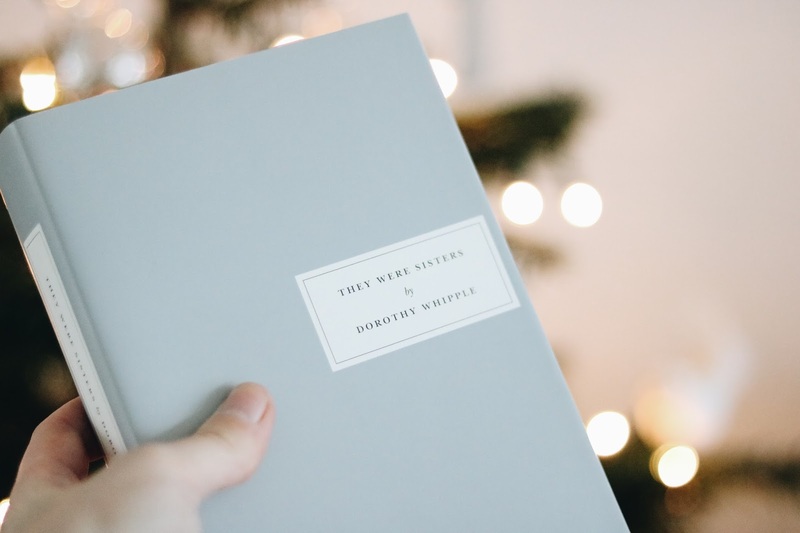 Last but not least, I'd recommend 'They Were Sisters' by Dorothy Whipple. This is the story about three sisters who marry very different men and the consequences of their decisions. This is not necessary a light read as it deals with domestic violence, but it does show us what family means to different people and how it ultimately brings us together, if we want it or not (sounds like a perfect Christmas gift, right?). Any Persephone book would make a really nice gift (not just because they are extremely well published and beautiful), especially if you have someone in your life who reads a lot and you're afraid they already own the book you want to gift, because Persephone reprints neglected fiction (and also non-fiction) by twentieth-century women writers, so they might not have heard of these titles yet. As always, let me know if you'll be gifting any of these to your loved ones!